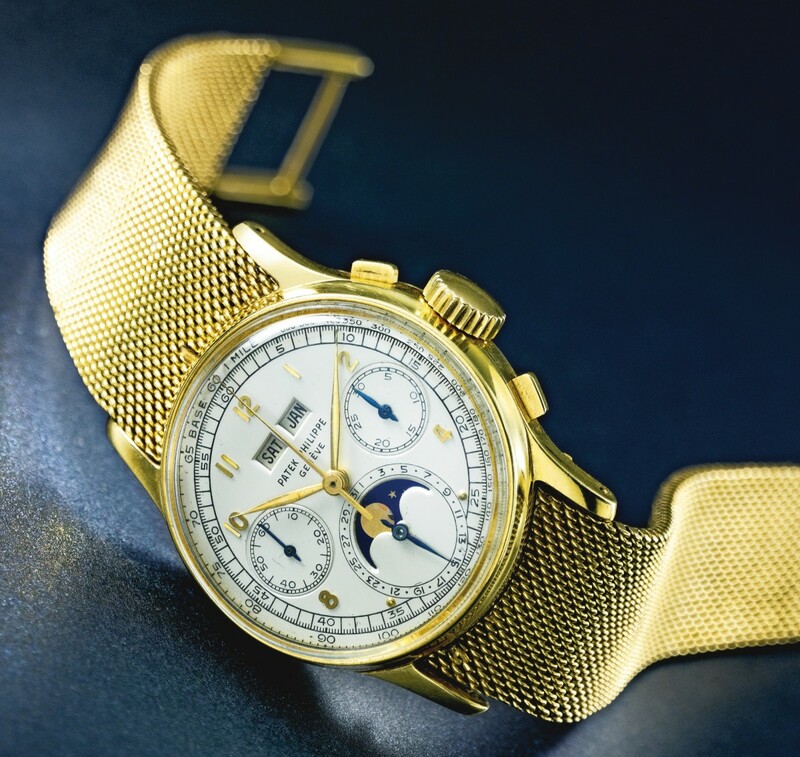 December traditionally offers a number of incredible watch auctions, and this year Sotheby’s is kicking things off with its Important Watches sale in New York on Dec. 10. Without a doubt our favorite lot is an ultra-rare Omega Speedster made c. 1958. 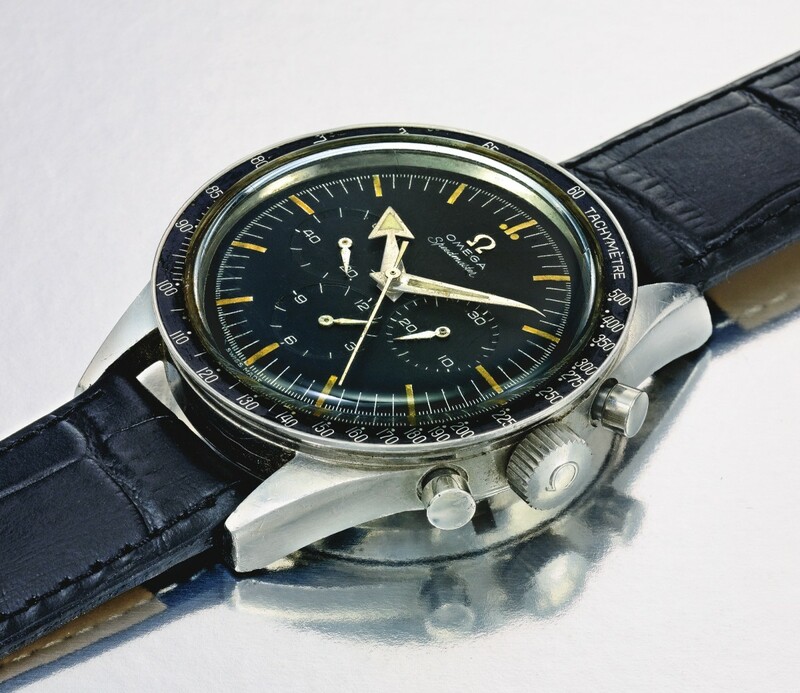 It's an amazing first generation example of the legendary Speedmaster model and one of only a handful of ref. 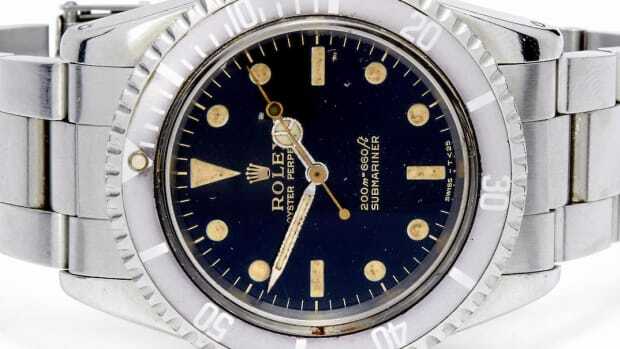 2915-3’s to be seen at auction. The Speedy could be the cornerstone of any great collection, but so could our other picks. 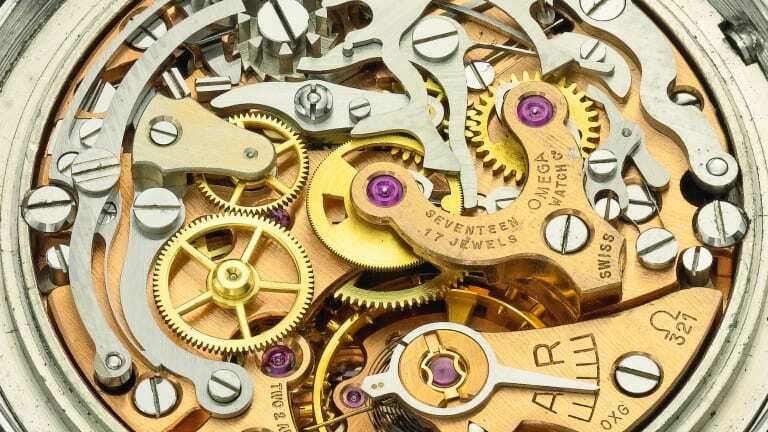 Also on offer in the stunning sale: another rare Omega, a Rolex pre-Daytona chronograph, a solid gold Paul Newman Daytona, a rare 1940s Patek, and one modern piece, a highly-sought after IWC perpetual calendar. Prepare to salivate. 1.) 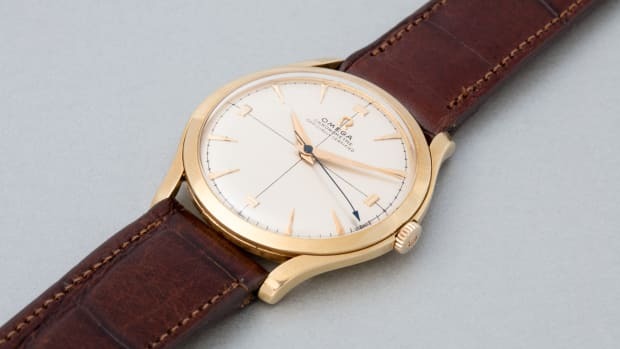 OMEGA: A RARE STAINLESS STEEL SINGLE BUTTON CHRONOGRAPH WITH REGISTER AND HACK MADE FOR THE CANADIAN ROYAL AIR FORCE, REF. 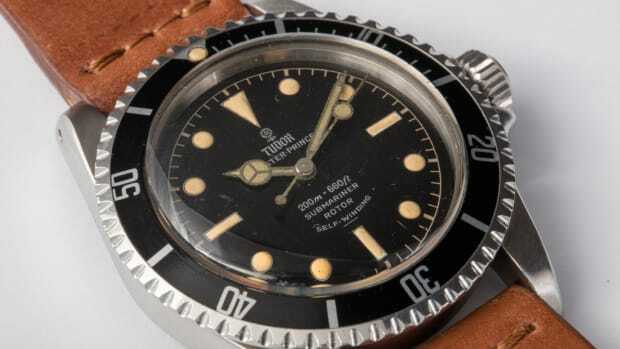 34/62 MVT 1473584, CIRCA 1960. EST. $ 5,000 — $7,000. 2.) 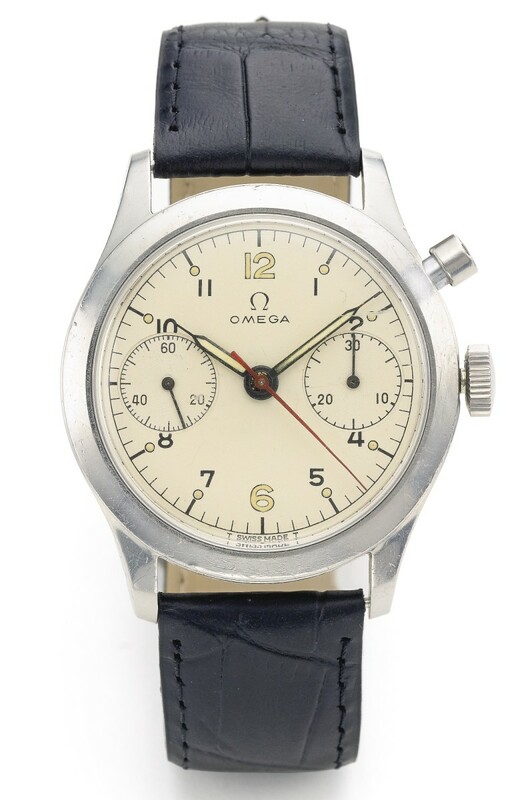 OMEGA: A VERY RARE STAINLESS STEEL SPEEDMASTER CHRONOGRAPH WITH REGISTERS, REF 2915-3 MVT 15997028, CIRCA 1958. EST. $20,000 — $30,000. 3.) 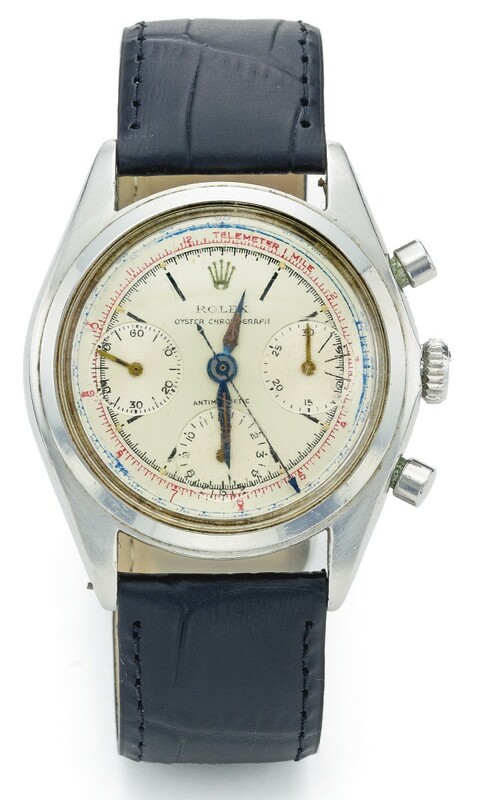 ROLEX: A RARE STAINLESS STEEL ANTI-MAGNETIC PRE-DAYTONA CHRONOGRAPH WITH REGISTERS, REF 6034 NO. 897094, CIRCA 1962. EST. $15,000 — $25,000. 4.) 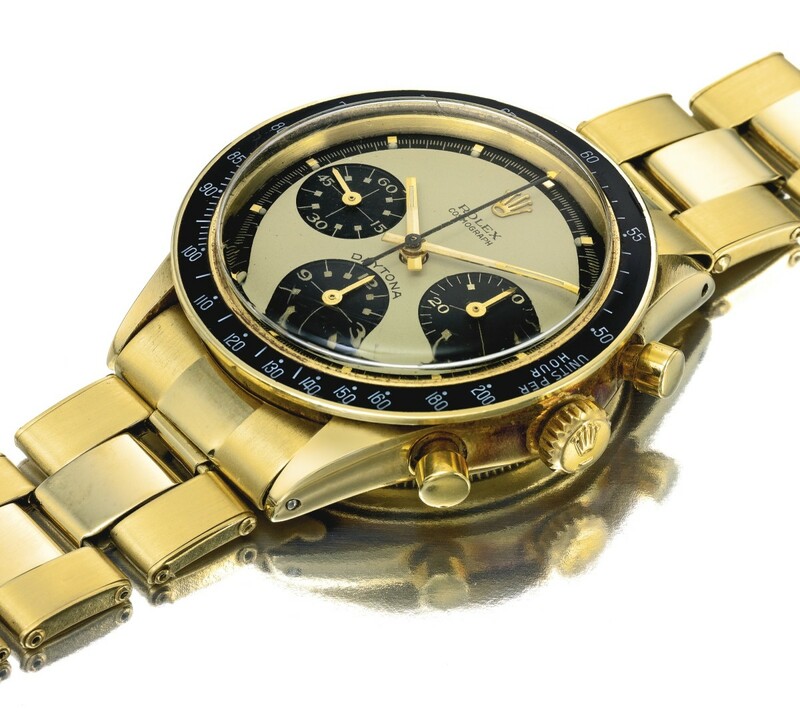 ROLEX: A FINE AND VERY RARE YELLOW GOLD 'PAUL NEWMAN' COSMOGRAPH DAYTONA CHRONOGRAPH WITH REGISTERS AND TACHOMETER, REF. 6241 NO. 2084228, CIRCA 1968. EST. $80,000 — $120,000. 5.) 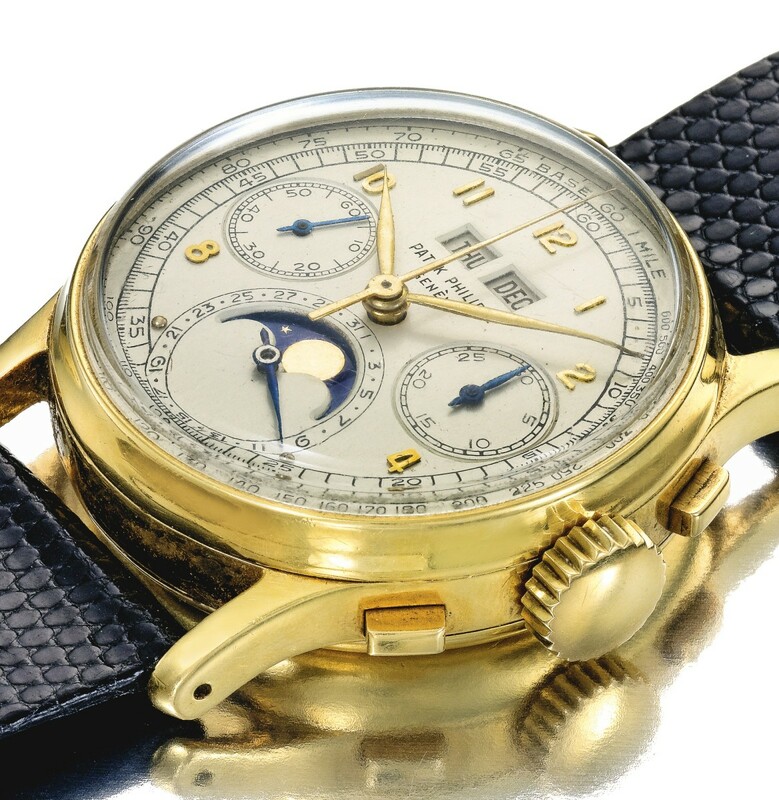 PATEK PHILIPPE: A FINE AND RARE YELLOW GOLD PERPETUAL CALENDAR CHRONOGRAPH WITH MOON PHASES AND BRACELET, REF 1518 MVT 867747 CASE 661065, MADE IN 1949. EST. $250,000 — $350,000. 6.) 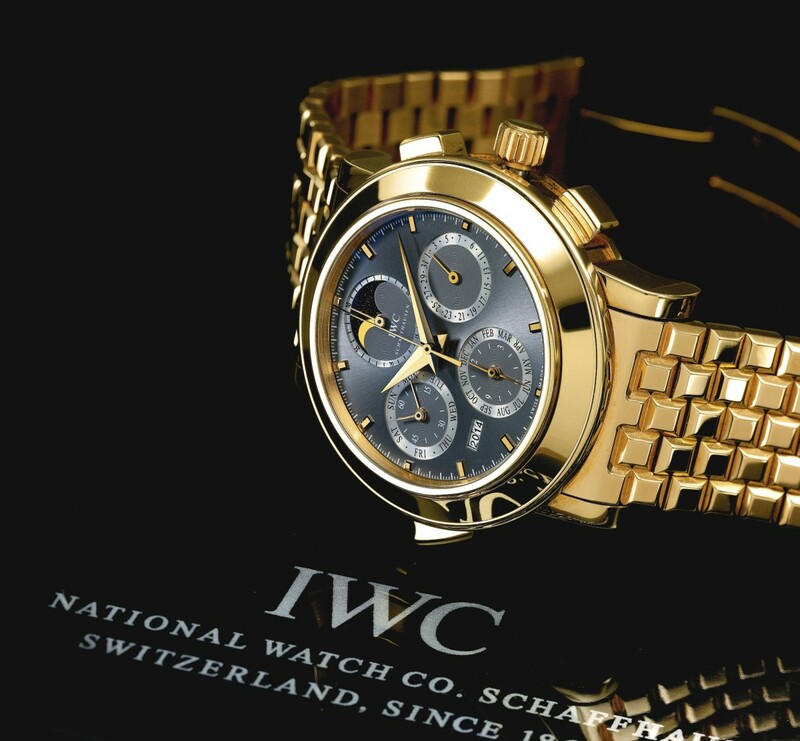 IWC: A RARE, OVERSIZED, LIMITED EDITION PINK GOLD AUTOMATIC MINUTE REPEATING PERPETUAL CALENDAR CHRONOGRAPH WITH MOON-PHASES AND YEAR INDICATION, NO 11/50 GRANDE COMPLICATION, CIRCA 2000. EST. $70,000 — $100,000.